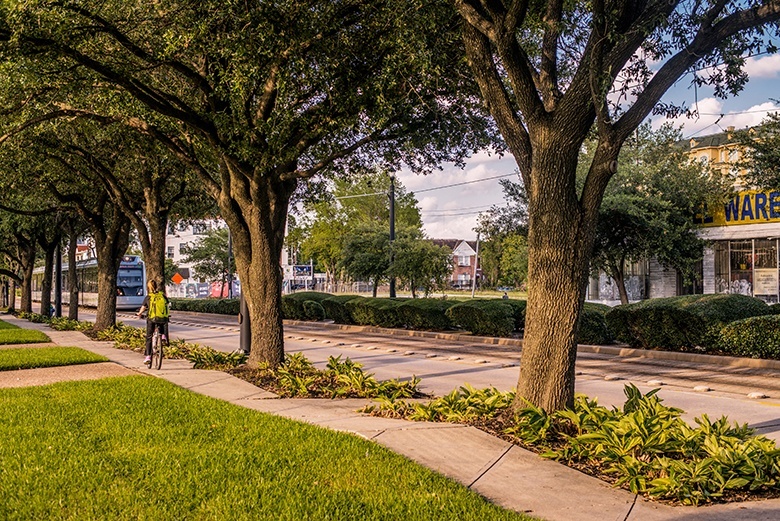 If you answered yes to any one of these questions, you are part of a growing trend of people looking to move away from the hassle and expense of owning a car – or a second car – and discovering Houston’s swing toward walkable, bikeable, taking-the-light-rail lifestyles. 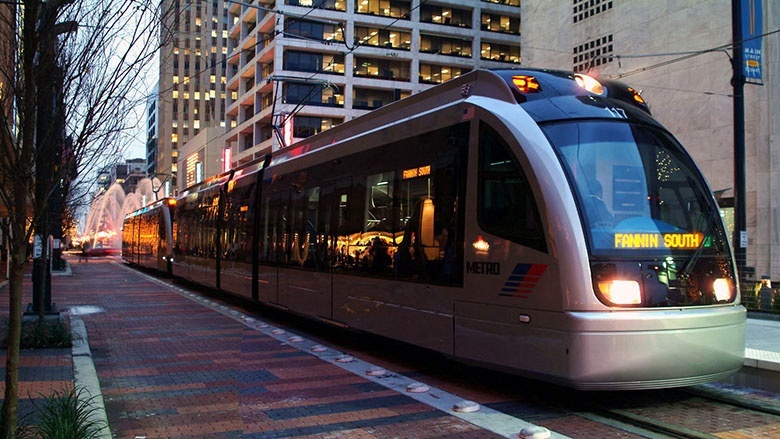 This city – once identified with crowded freeways and suburban sprawl – is now being recognized for its interconnecting network of transit options, which make living without a car an easy, and for many a preferable, choice. For example, consider future homeowners of The Isabella at Midtown, from award-winning developer Surge Homes. Located at 4001 Main Street in the heart of Midtown, this condominium community is right on the METRORail Red Line (Main Street). Average monthly ridership of the light rail is up, with more than 1.5 million riders per month. That’s because more and more people are recognizing the convenience and low cost of riding the rail as their primary means of transportation. Studying the METRORail Map, it’s easy to see that The Red Line is the main line for the entire system, which means people living along this line have easy access to everything from downtown and the Texas Medical Center to the Museum District and NRG Stadium. 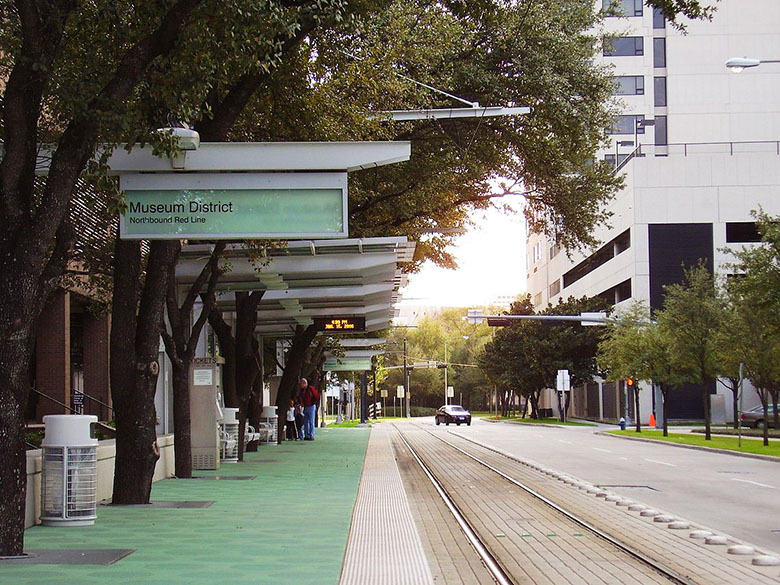 If you work or go to school in any one of those areas, living at The Isabella allows you to use the METRORail for your daily commute. You can free yourself from owning a car, along with payments, maintenance and buying gas, plus the traffic and cost of parking. Considering all that, getting rid of your car might even be an option that would generate huge savings, giving you more money to enjoy living in the heart of Houston … or invest in furniture and accessories for your new home, or travel, or anything you want! Another benefit of living along the Red Line is its designation as Houston’s Innovation Corridor. In fact, The Isabella is just diagonally across the block from the new Innovation District, an exciting development that will host tech startups, life sciences research, development of artificial intelligence and much more. As for restaurants, nightclubs and theaters within walking distance or a light-rail ride from The Isabella, this list is growing all the time. Artisan’s, Brennan’s, The Breakfast Klub and Taco’s A Go Go are nearby favorites, along with some of the best Asian in the city, including Mai’s and Saigon House. 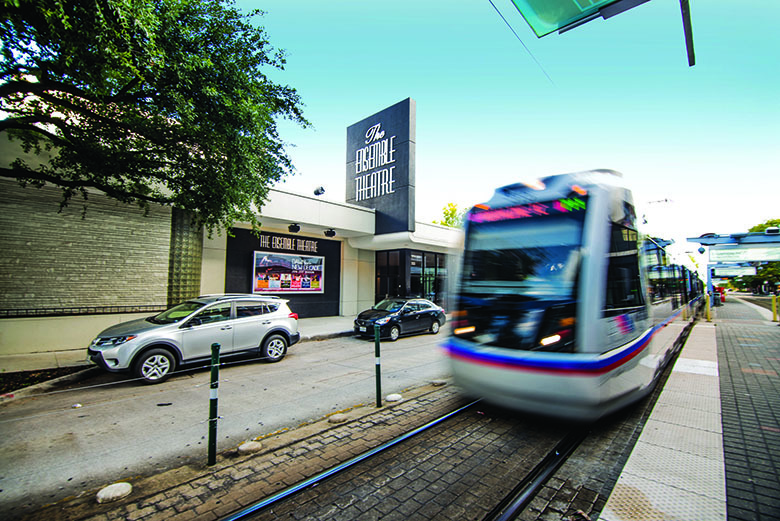 A further ride into downtown brings a lot more eateries – like those in the Market Square Park vicinity -- and entertainment options in the Theater District. So, if you’re in one of the demographics moving back to Houston’s urban center for all it offers and you want to enjoy the city while living in affordable style and not need to own a car, then there’s no question you should check out Surge Homes’ The Isabella at Midtown, with prices that range from the $170s to the $500s.